Hubei Xiangyang puts forward six measures of , according to which Xiangyang estimating an recycling annual value production of 49 billion RMB by 2016 with a year increase of 27%. 6 million tons of recycled resources will be realized, in which 4.8 million tons will be comprehensively utilized accounting for 80%. Besides, Xiangyang also will promote the coordination service for important projects construction. During the following three years, 31 important recycling projects well be started with an total investment of 18.826 billion RMB and an production value 40 billion RMB will be increased. 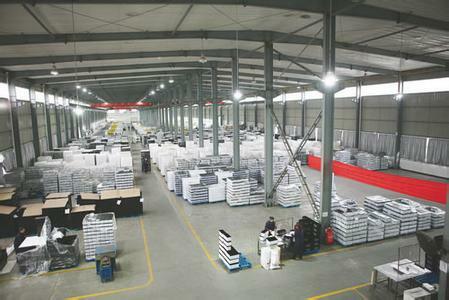 An increase of production value of 18 billion RMB is estimated by 2016.